Enter this Goodreads giveaway for my latest children’s book, A Home for Rosie, about an older dog who needs a home. If you could share this giveaway on your social media, blogs, or anywhere else, I’d really appreciate it! It’s a very touching story that I hope will raise awareness for all the older and special needs pets who are often overlooked for adoption. 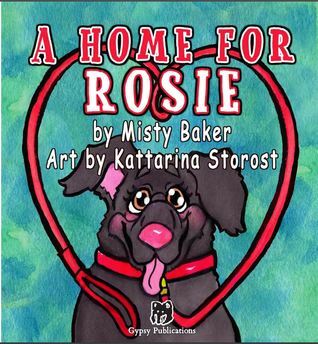 It is always such a pleasure to read and review one of Misty Baker’s books, and A Home for Rosie is no exception. Truly, I was on the verge of tears while reading this story; it is so painful at times! Baker does an excellent job of putting the reader into Rosie’s shoes and conveying Rosie’s confusion — and ultimately her despair and depression. Accompanied by the sweet, expressive illustrations by Kattarina Storost, specific emotions are definitely conveyed and heartstrings are pulled. A lot. If other readers are like me, they will finish this book and want to go out and adopt a senior pet right away. (Parents, be prepared!) Perhaps because I have a senior animal myself (a nearly fifteen-year-old Jack Russell terrier), the story was even more heart-wrenching as I imagined our poor dog being left like Rosie. To that end, readers will enjoy and find comfort in the real-life pet adoption stories included at the end of the book. 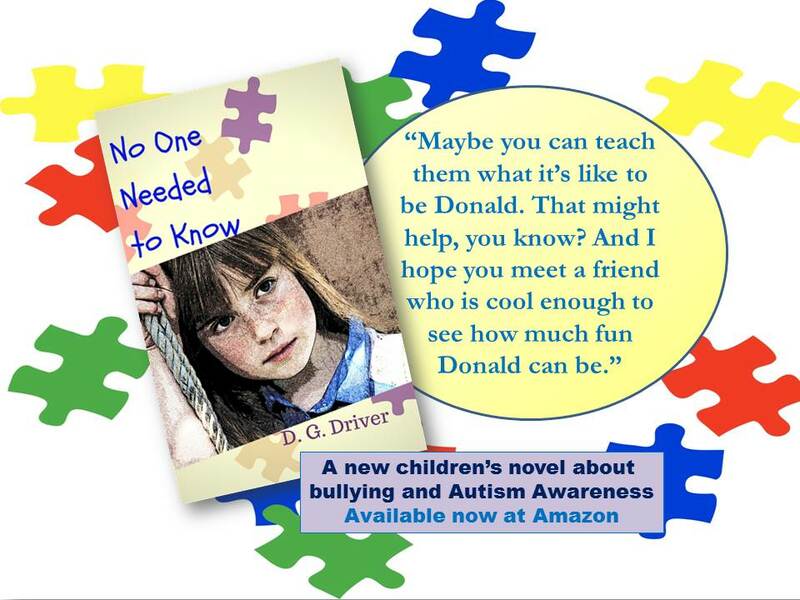 A great book for a good cause! I’m very happy to show you guys a brand new release to an ongoing series of Christmas anthologies. Christmas Lites began six years ago, bringing together authors of all genres to write holiday-themed stories in one collection. All proceeds from the start of the series have gone to benefit the NCADV (National Coalition Against Domestic Violence). This year’s collection, Christmas Lites VI, continues that tradition. 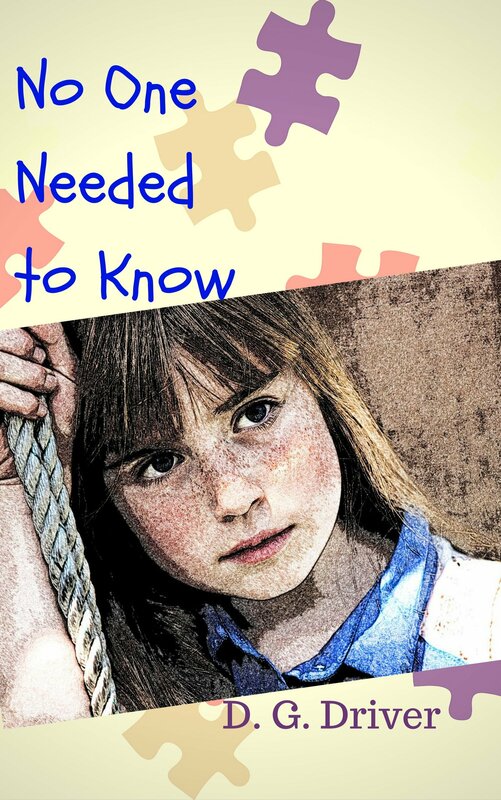 However, new to this release are a few stories written by kids as well as adults. My youngest daughter Zoe is among them! It’s her first big publication, and I’m so proud!! 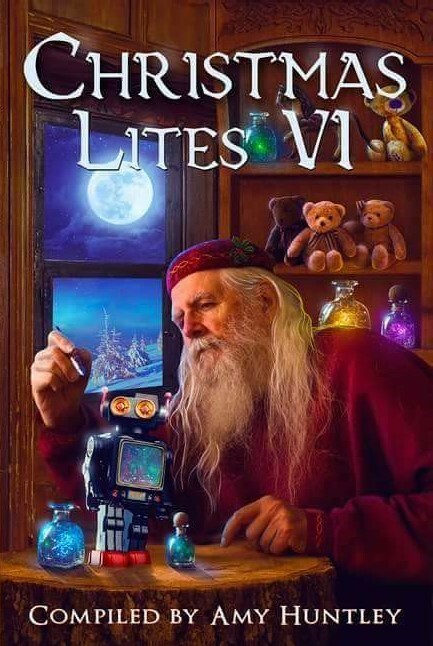 You can find Christmas Lites VI in ebook and print through Amazon and Createspace. Just click the links below to get your copy. Get a few as gifts too! Your purchase will benefit families who’ve survived things most of us can’t even imagine. 100% of the profits will go directly to the NCADV. Thank you for your generosity! Santa Paws was a blast! We had a lot of fun at the Santa Paws event on 12/3/16. My daughter Megan helped with the bake sale and watched my table when I needed a break. We sold enough books to donate a big portion of it ($75) to the Humane Society of Oldham County. Thanks so much to everyone who stopped by to buy books or chat! The turnout was tremendous, so I hope that they raised a lot of funds over the weekend. They have land that was donated to build a bigger facility, but they need a lot of funding to be able to build it. If you can help in any way, please go to their Facebook page HERE and click “Donate” or to their website here to find other ways to help such as volunteering or supplies for their wish list.